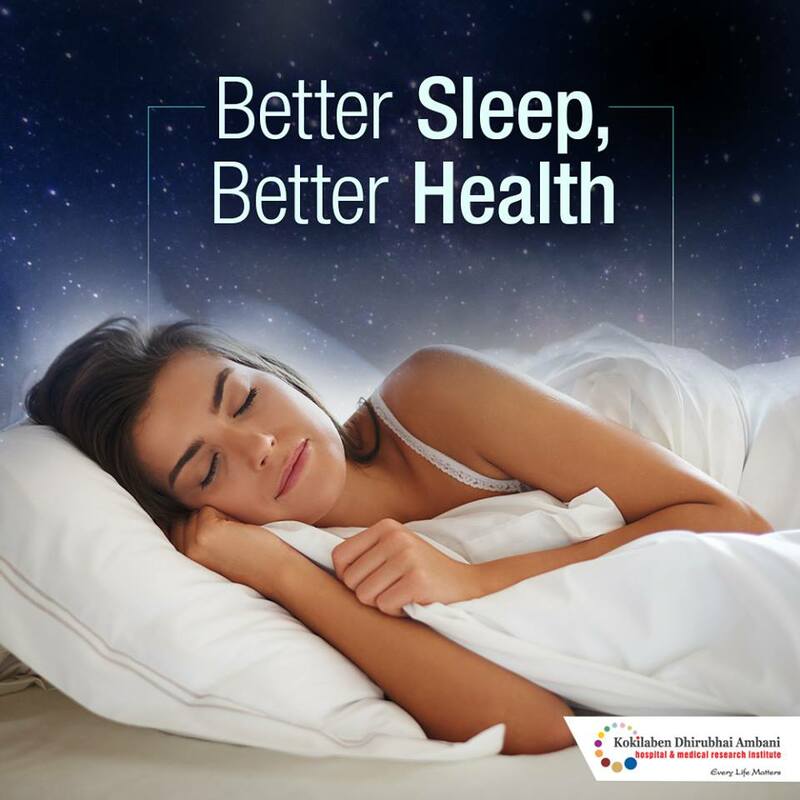 Adequate and sound sleep patterns help restore your body. It boosts your immune system, strengthens your memory, reduces stress levels and curbs obesity too. Here are some tips for getting quality sleep: Keep your bedroom dark, exercise for 30 minutes daily, keep naps short, stop using all screens at least 1 hour prior to your bedtime.